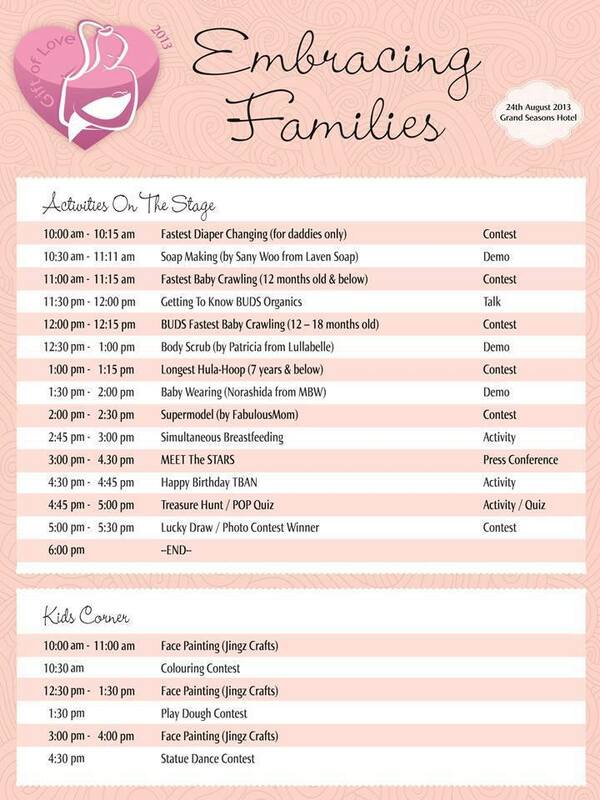 The Diaries of a Glam Mama: Gift of Love Bazaar 2013 - come see me in action and also set a new record! 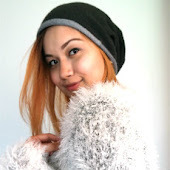 Gift of Love Bazaar 2013 - come see me in action and also set a new record! That's right - you can be a part of history by participating in a Synchronised Breastfeeding Attempt to set a New Record for the Malaysian Book of Records! In order to set the new record, we need at least 500 mom-and-baby pairs to register...in 8 days. Yes, its short notice, but it's an exciting development for the already really hyped up Gift of Love Bazaar, so you really can't miss out. Time: 4.30pm for 5 minutes. Registration ends at 3pm. 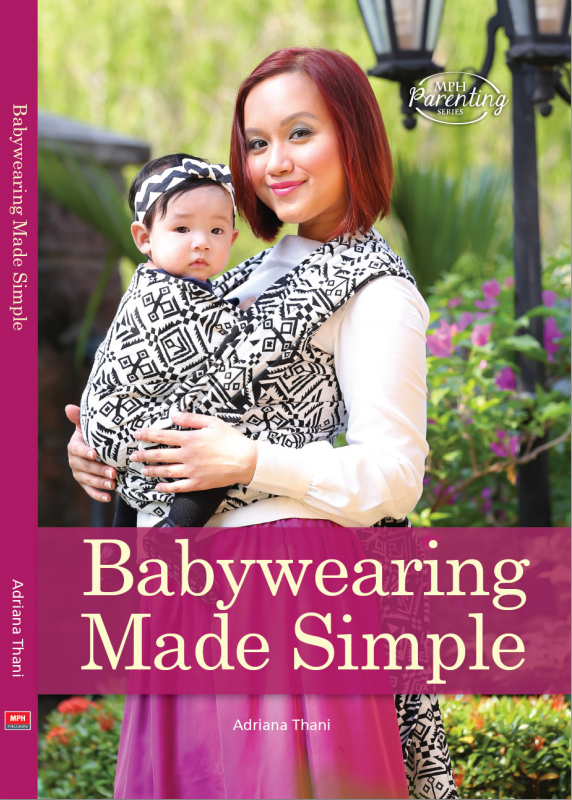 The babywearing talk will be conducted at 1.30pm, and I'll be assisted by my buddy and President of Malaysian Babywearers, Norashida. You'll learn the basics of babywearing, as well as some useful tips on babywearing safety, techniques, and (if we have enough time!) how to breastfeed while babywearing. Basically, we'll be teaching you how to be supermoms. If you are already a babywearer, I'd love for you to be a demo mama for the talk. You'd get to be on stage to showcase different carriers, and help me spread the babywearing love. Leave your e-mail address in the comments so I can get in touch with you and put you on the list. If you aren't a babywearer yet, come on over for the babywearing talk so you can finally feel the magic!